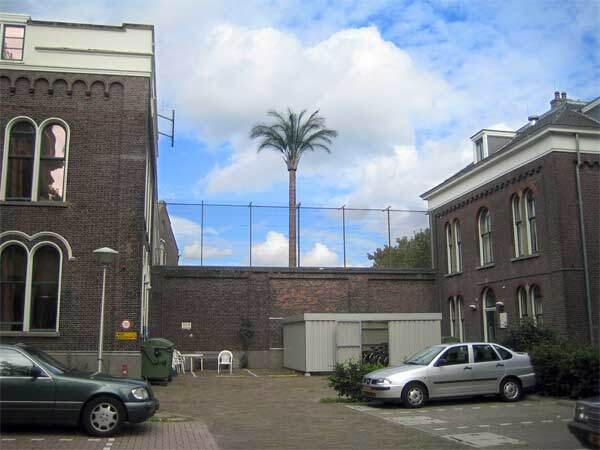 Paradise is designed for the prison Noordsingel in Rotterdam by order of VROM (The Council for Housing, Spatial Planning and the Environment). 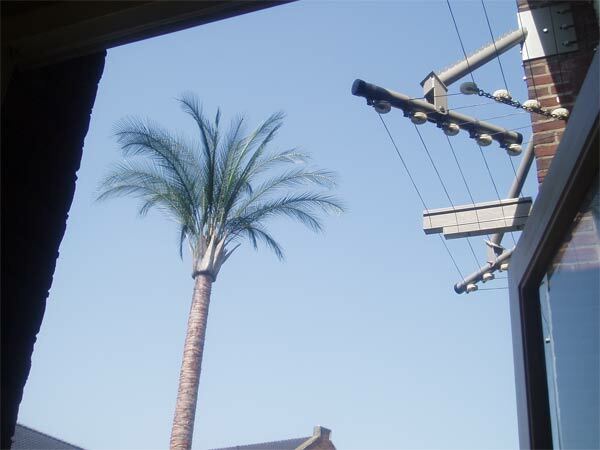 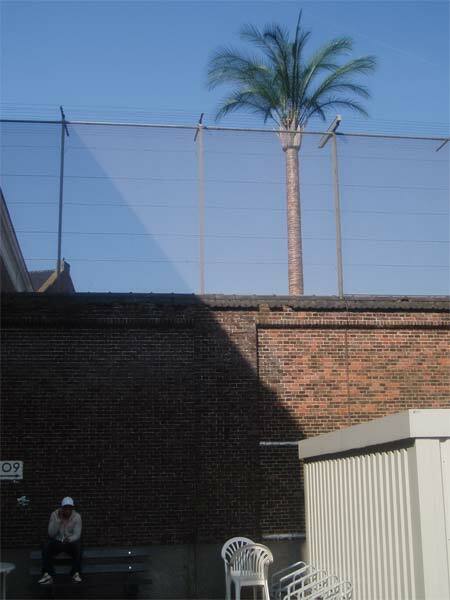 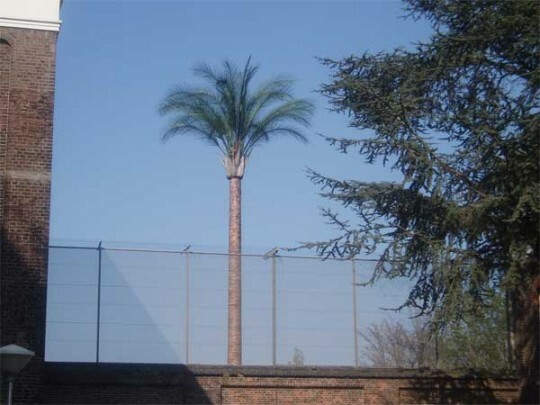 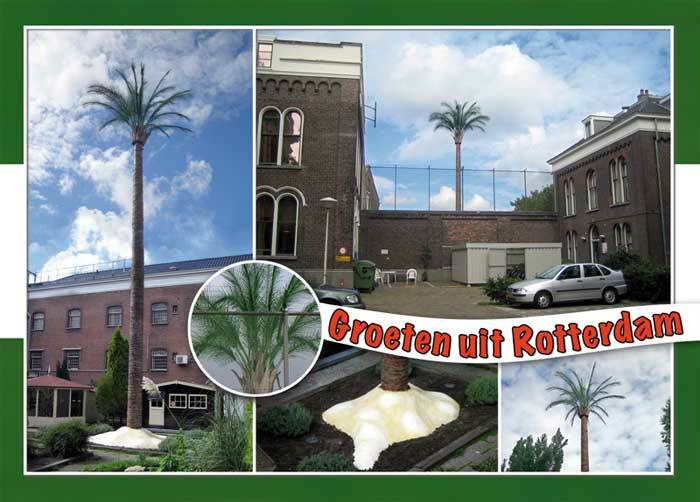 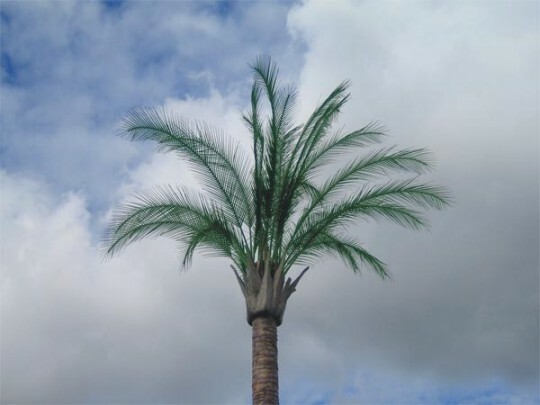 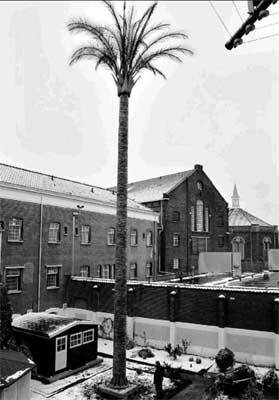 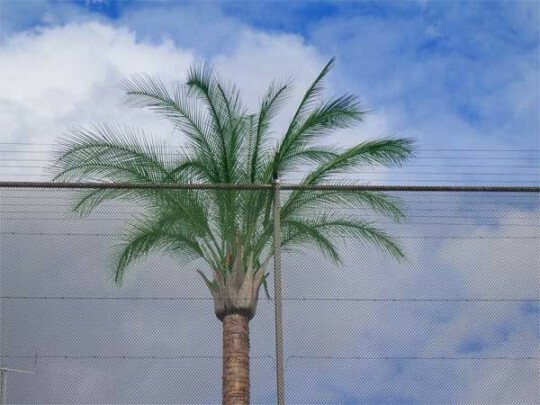 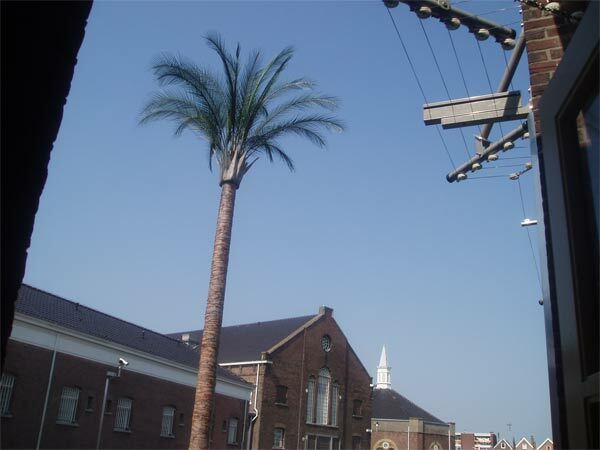 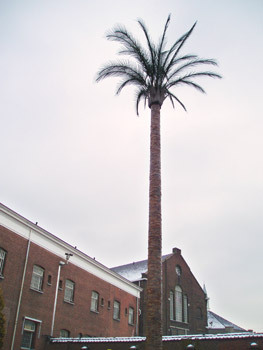 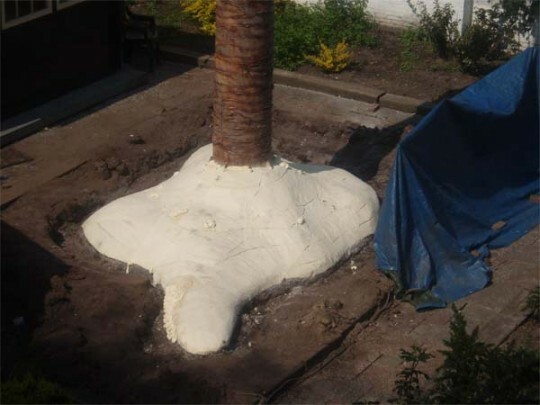 An 18 meter high palmtree is standing in the garden of the prison on a small white island of exactly 10,2 m2 . 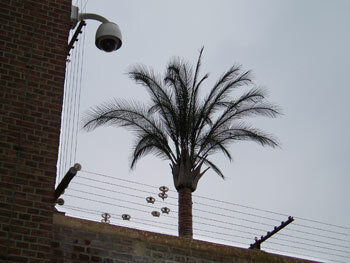 This tree is clearly visible outside the prison. 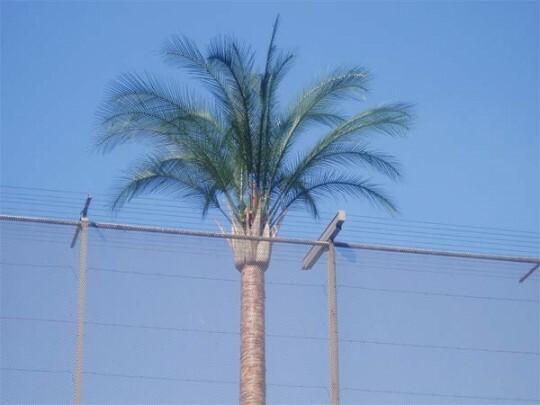 Those imprisoned will experience a different point of view. 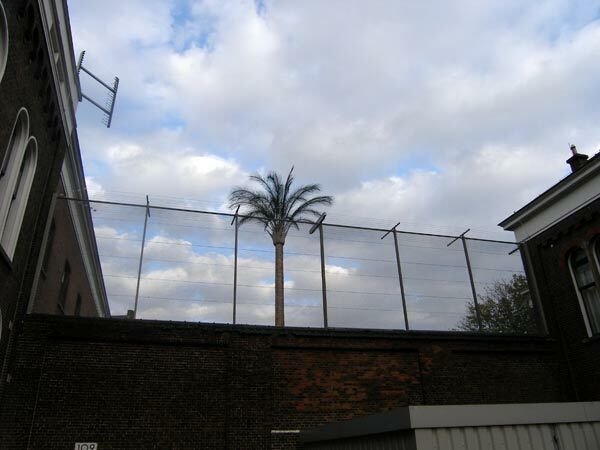 At the foot of the tree isn’t the desired paradise but a barren white island of exactly the same size as a prison cell.